The woman was pushing her child in the buggy along while looking up at the information board. A MOTHER AND her child who fell onto the track on the London Underground narrowly avoided being hit by a train by hiding in a pit beneath the rails. Email “Family lucky to be alive as mother fell onto tracks with baby as tube approached”. 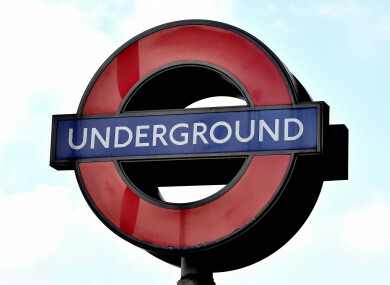 Feedback on “Family lucky to be alive as mother fell onto tracks with baby as tube approached”.